Is Golden Corral planning to open a franchise in Jackson? 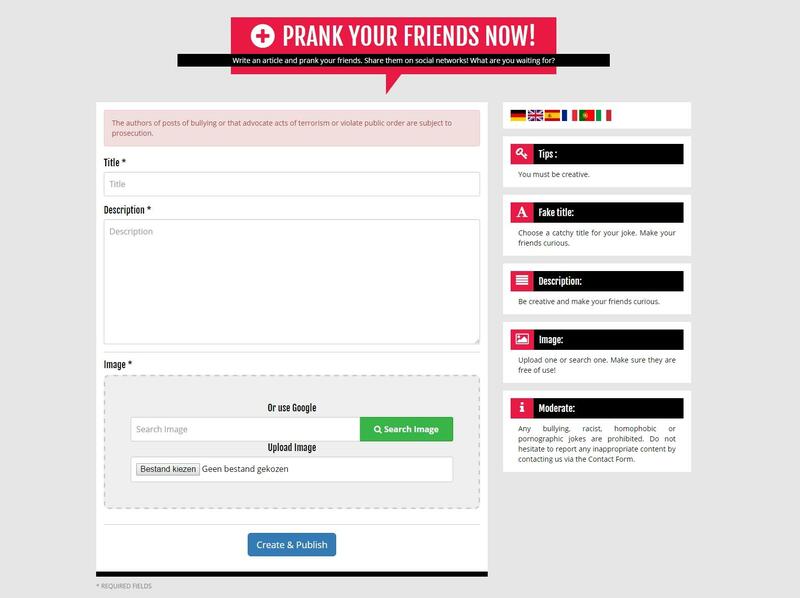 No, that's not true: some joker put out a story to that effect on a prank website but it is not true. The company makes no mention of it on its website. Buffets Inc., the parent company of Golden Corral, announced plans today to open a restaurant in Jackson. The restaurant will be located at 2221 Shirley Dr, the site of the former Gilbert's Steakhouse. The former restaurant will be demolished, and construction is expected to begin the first week of June. The restaurant will be approximately 10,000 Sq. Ft, and will feature a banquet room for private events. Construction is expected to be completed by Thanksgiving, with the restaurant opening shortly thereafter. March 19, 2019 Golden Corral, a buffet restaurant long desired by Fresnans, is planning to open a location in Fresno. The popular chain with 495 restaurants nationwide has a franchisee in the area who has paid the franchise fee and is looking for locations to open a Golden Corral, said Van Ingram, the company's vice president of franchise development. Golden Corral is also not part of Buffets Inc. (which is a part of Ovation Brands).